If you are photographer, I am sure you know what’s means HDR term. 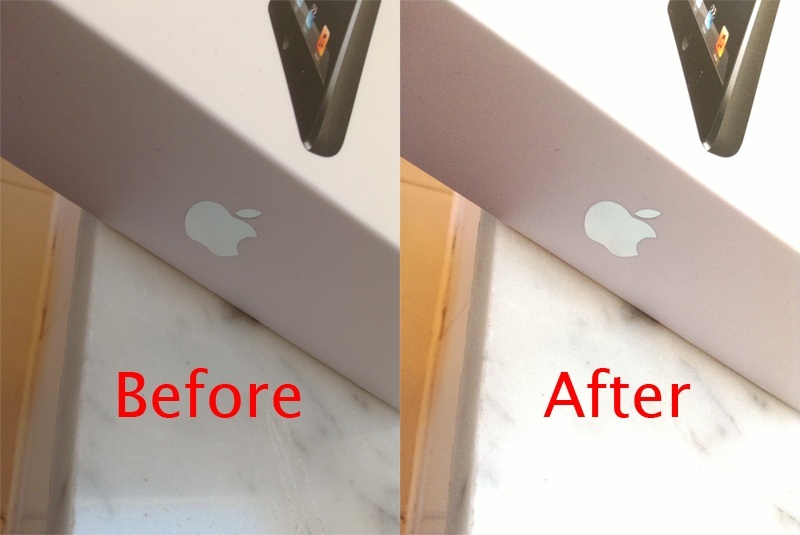 The HDR function was implemented starting with iOS 5 on iPhone and on iPod, but for iPad tablets is not applied. In this article I will show you hot to enable the HDR function on your iPad tablet, but I will start now with a definition. The HDR (High Dynamic Range) is is a set of methods used in imaging and photography to allow a greater dynamic range between the lightest and darkest areas of an image than current standard digital imaging methods or photographic methods. HDR images can represent more accurately the range of intensity levels found in real scenes, from direct sunlight to faint starlight, and is often captured by way of a plurality of differently exposed pictures of the same subject matter. Now, I will explain below the method by which you can activate the HDR iPad tablets, the simplest method involves using iFile application from Cydia. For the procedure to work you need to identify your tablet according to the assigned code which Apple and below each model of the iPad have codes. This code determines the location where files need to be modified to search, locations. NOTE: If you want to follow these steps you must jailbreak your device (iPad, iPod or iPhone). iFans forums have an great tutorial which show step-by-step how-to jailbreak the iOS 6. 1. Open iFile and navigate to /System/Library/Frameworks/MediaToolbox.framework/your table code and search the file AVCaptureSession.plist. 2. Press on the name of file and chose the Text Viewer option, after press the Edit button from the above screen. 3. If this line code line exist before and is checked with FALSE, you must change in TRUE value. Now press the Save button from the above screen. 4. Now you must navigate to /System/Library/CoreServices/SpringBoard.app/ and search the file codeAP.plist, where the „code” represent the code of your tablet. Now, save the file and make an respring.